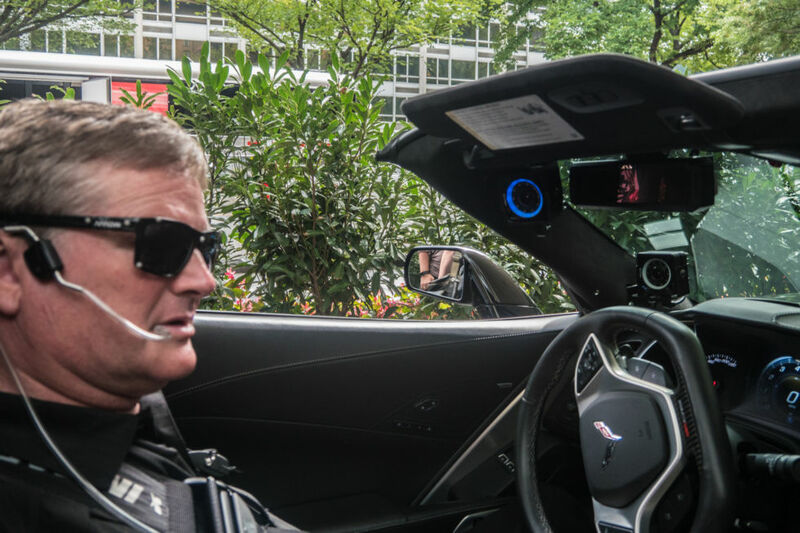 WASHINGTON—We’ve been for rides in quite a few autonomous cars of late, but today was something a little more special. Today, we went for a ride in Project SAM—short for Semi Autonomous Motorcar. It all started back in 2000, when a promising racing career was cut short as a pre-season crash left Sam Schmidt paralyzed from the neck down. In the decade-plus since, Schmidt has gotten on with his life, and he now runs a successful IndyCar team. But as a quadriplegic, he’s been dependent on others for many things you or I take for granted—except driving, that is. It’s a bit odd that Mario’s first completely fresh appearance on the Nintendo Switch isn’t a traditional run-and-jump platform game but a novel foray into the tactical RPG genre. It’s even odder that Mario has to share that debut with Ubisoft’s incredibly annoying (yet ostensibly popular) Rabbids. Oddest of all, Nintendo’s iconic mascot largely takes a back seat to those over-the-top, screaming humanoid rabbits in the game. 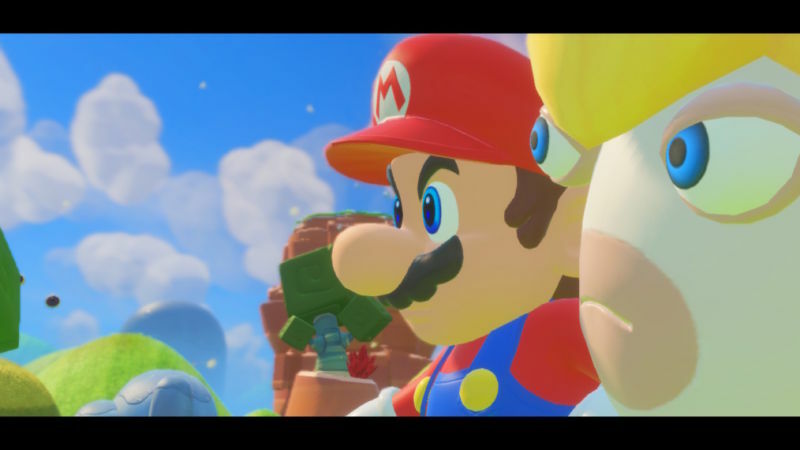 Sure, Mario might get top billing in Mario + Rabbids Kingdom Battle. All told, though, it feels like Mario and crew were thrown into an existing Ubisoft game midway through the process. The game’s plot, to the extent that it exists, uses a stolen “SupaMerge” device that literally fuses crazified Rabbids with well-known Mario antagonists like Donkey Kong and Piranha Plants, while merging “good” Rabbids with good guys like Mario, Luigi, and Peach to create completely new unholy abominations. There’s also an intelligent Roomba named Beep-o that explains all this with a lot of wordy exposition that the other characters’ wordless vamping for the camera can’t really convey. While Mario staples like coins and mushrooms make appearances, Ubisoft’s characters and design aesthetic seem to win out most of the time. Heck, the Mario characters can’t even jump without help from an ally, which is practically treasonous in a Mario game. This isn’t really a knock against a title that maintains strong (if silly) visual and gameplay themes throughout. Just don’t go in expecting a Mushroom Kingdom adventure in the vein of the Paper Mario or the Mario and Luigi games. Anyone familiar with the positional battles in a game like XCOM, Fire Emblem, or Final Fantasy Tactics will recognize the same essential DNA in Kingdom Battle. While there are some perfunctory and simplistic coin-collecting and block-pushing puzzles forced in between the fights, the bulk of the game involves taking turns moving characters around a grid-based map so they’re in place to attack the enemy while avoiding the incoming counter attacks. Aston Martin is the latest car maker to announce it’s going to move to an all-hybrid line up. 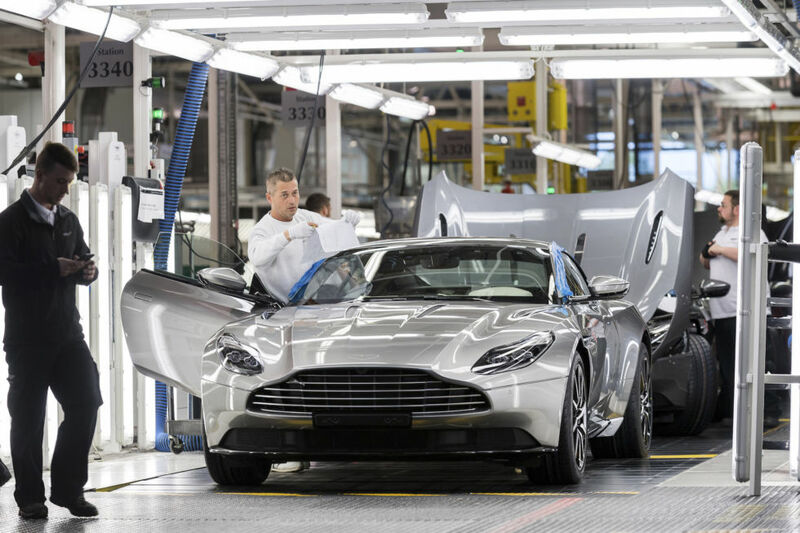 CEO Andy Palmer has told the Financial Times that “We will be 100 per cent hybrid by the middle of the 2020s.” Palmer also told the FT that he expects about 25 percent of Aston Martin sales will be EVs by 2030. A similarly bold announcement was made by Volvo earlier this summer; however in this case Aston Martin will continue to sell non-hybrid versions of its cars as an option. The first all-electric Aston Martin will be the RapidE, a sleek four-seater due in 2019. But that will be a limited-run model, with only 115 planned. There’s also the hybrid Valkyrie hypercar in the works, an F1 car for the road that’s being designed by Aston Martin in conjunction with Red Bull Racing’s Adrian Newey. But there will be more mainstream (if such a word can apply) hybrid and battery EV Aston Martins coming too. Like Volvo, some of these will just be 48V mild hybrids. 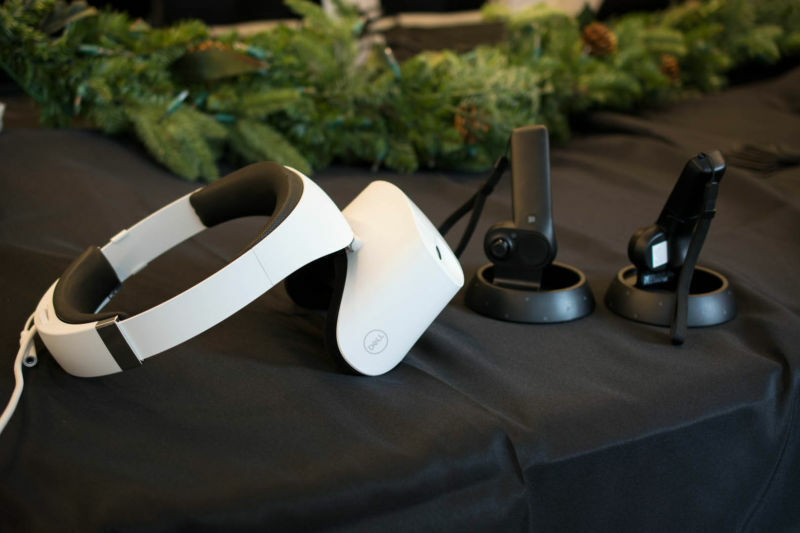 Dell has a wide array of products under its name and brands, including Alienware, but the company has never had its own mixed reality headset until now. Dell announced the Dell Visor ahead of this year’s IFA conference, along with a number of updates to its XPS and Inspiron systems. Most notably, all of Dell’s updated laptops and convertibles will have 8th-generation Intel processors, making them some of the first devices to launch with the new CPUs later this year. Dell has made a number of VR-ready desktops and laptops, but now it has its own VR headset to go along with them. The company’s first mixed reality headset looks most like HP’s or Acer’s headset, with an oval-shaped ring that fits around your head with an attached, goggle-like viewfinder. The head-wrapping ring adjusts easily using a thumbwheel that expands and contracts the sides, similar to adjusting the length of a pair of over-ear headphones. With the ring opened just wide enough for your head, you can tilt the viewfinder up to put the device on, then snap it down into place when you’re ready to enter a mixed reality experience. Overall, the Visor feels less cumbersome on your face than an Oculus Rift. With no external sensors needed, it’s also easier to set up than an HTC Vive. Users will still need to draw a five-by-seven-foot boundary for their mixed reality situations to live in, but that’s done by simply hovering the headset over your boundary lines. The Visor connects to a compatible PC through a single USB Type-C connector, and you only have to manage that one cord, so it creates less of a mess around your PC. Similarly to HP’s and Acer’s headsets, it has 1440×1440 panels for each eye. Ingrid Goes West is one of those indie flicks that flies just beneath the radar, the subjects of its savage satire just a little too obscure for the usual comedy treatment. But you shouldn’t miss this brilliantly-acted takedown of Instagram fameballs, competing for followers and likes in the sunny sellout city of Los Angeles. Unhinged, funny, and sad by turns, this movie gets to the heart of what’s wrong with social media—and why it destroys people’s lives. Ingrid is a social media addict whose fragile self-esteem is built on whether internet celebs “engage” with her on Instagram. As the film begins, we discover that she’s recently been institutionalized after stalking and attacking a woman who replied to one of Ingrid’s comments—and then never wrote to her again. The gleefully maniacal Aubrey Plaza (Parks and Rec, Legion) manages to play Ingrid as the pathetic object of broad satire, while also humanizing her. Yes, Ingrid is a fame-obsessed stalker, but she’s also suffering from mental illness in the wake of her mother’s death. When she’s recovered enough to leave the institution, the first thing Ingrid does is charge up her sparkle-encrusted phone and start looking for a new “friend.” Her targets are all young women with huge followings whose lives are full of smiling “friends,” quirky designer clothes, cool decor, and locally-sourced avocado toast. Quickly she finds her latest prey: Taylor (Elizabeth Olson), an up-and-coming fashionista with a cute dog and a taste for expensive housewares. Using a modest inheritance from her mother, Ingrid creates a new Instagram account under the name Ingridgoeswest, and relocates to Taylor’s LA neighborhood. Carbon, oxygen, and nitrogen are some of the easiest heavier elements to form through fusion. As a result, they’re common in our Solar System, typically found combined with hydrogen to make ammonia, water, and methane. 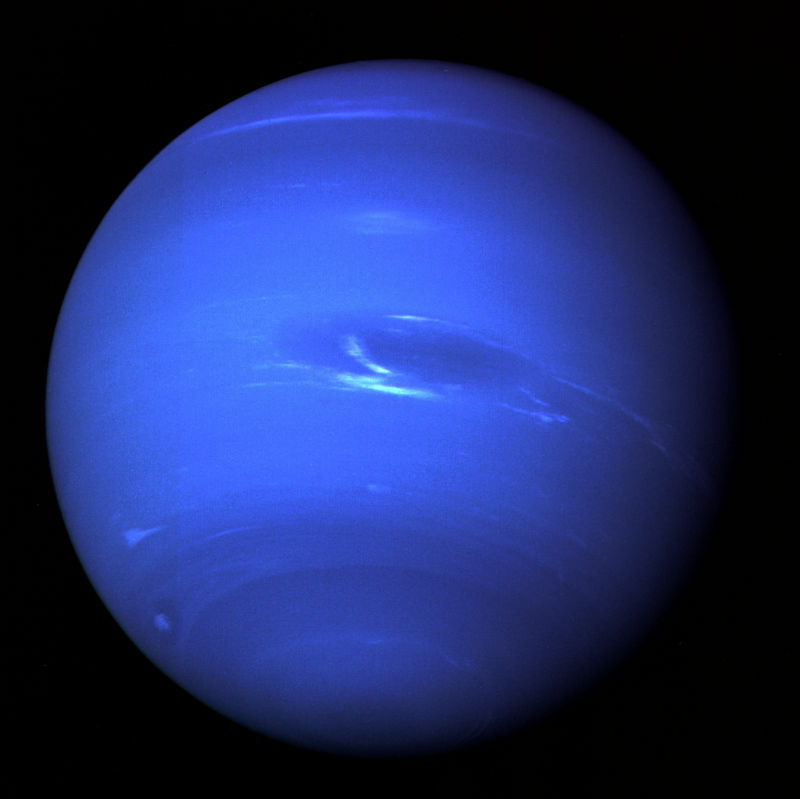 In the gas and ice giants of the outer Solar System, however, these chemicals are placed under extreme pressures, where chemistry starts to get a bit weird. Do these chemicals survive the crushing interiors of these planets? One intriguing idea is that methane doesn’t survive. As pressure and temperature increase, methane should start condensing into more complex hydrocarbons. Then, as pressures increase further, calculations indicate the hydrogen and carbon should separate out, leaving pure carbon to sink to the depths of these planets. As a result, it’s been hypothesized that, close to their core, planets like Neptune and Uranus have a layer of pure diamond. 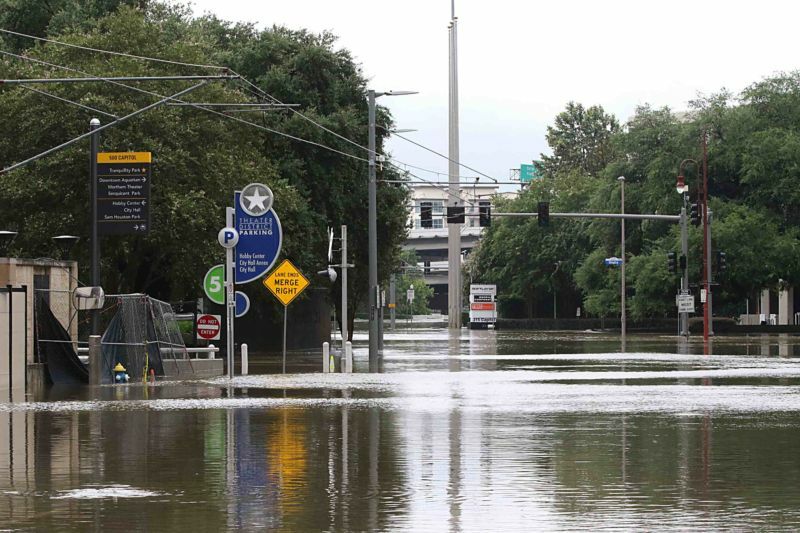 While some evidence supporting this theory has surfaced over the years, it’s been hard to precisely replicate the temperatures and pressures found inside the planets. Now, new work done at the SLAC X-ray laser facility supports the idea that these planets are full of diamonds. But the work indicates the diamonds only form at greater depths than we’d previously thought. Hallucinations tend to be associated with psychosis, but the reality is more complicated than that. Some people who hear voices don’t suffer from other mental health problems, and the voices they hear aren’t distressing. 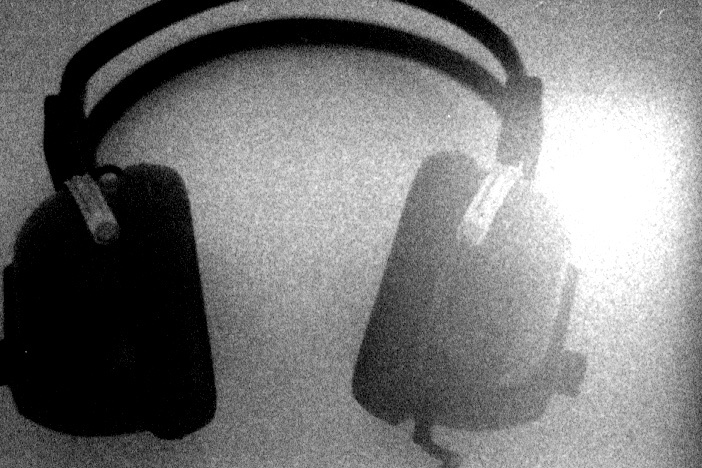 These “non-clinical voice-hearers” provide an important opportunity to understand hallucinations without the complications of mental illness or medication. A preliminary study published this week in the journal Brain reports that non-clinical voice-hearers were more likely to detect language in a recording of distorted speech. Voice-hearers also showed some different patterns in brain activation as they listened. The results could help to explain why some people are more likely to hear voices, as well as help to direct future research on the topic. Is a 200-300 mile range enough for Tesla to break into electric trucking? On Thursday, Reuters reported that Tesla is building electric semis with ranges of 200-300 miles. Tesla has said it will make all details about the semis public at an announcement in September. So if the report is true, would a truck with a range of 200-300 miles be enough to win entry into the freight trucking market? Possibly. 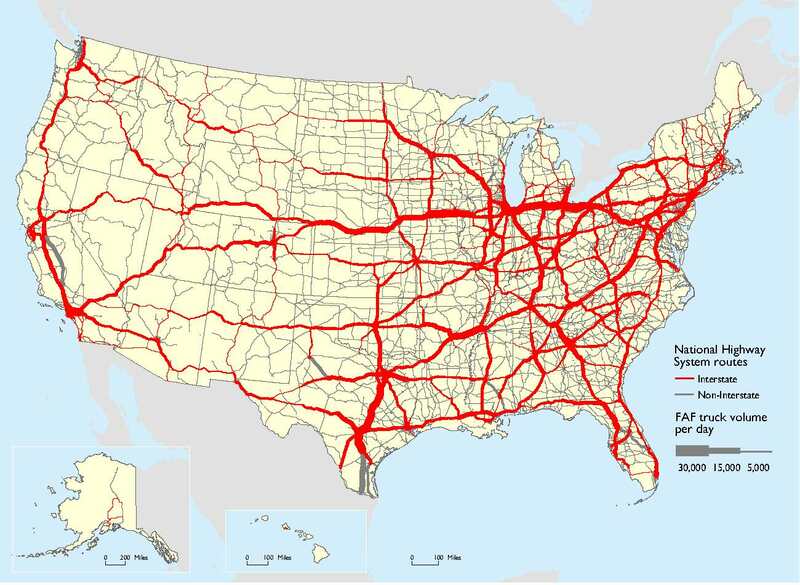 A 2013 report from the National Renewable Energy Laboratory in Colorado notes that “trucks dominate the market today for freight shipments under 500 miles, which account for almost 80 percent of all domestic freight tonnage.” Freight that needs to travel 500 miles or more tends to be transported by rail, waterways, or pipeline, at least if you’re counting by tonnage (the Bureau of Transportation Statistics counts oil and gas pipeline deliveries as freight).